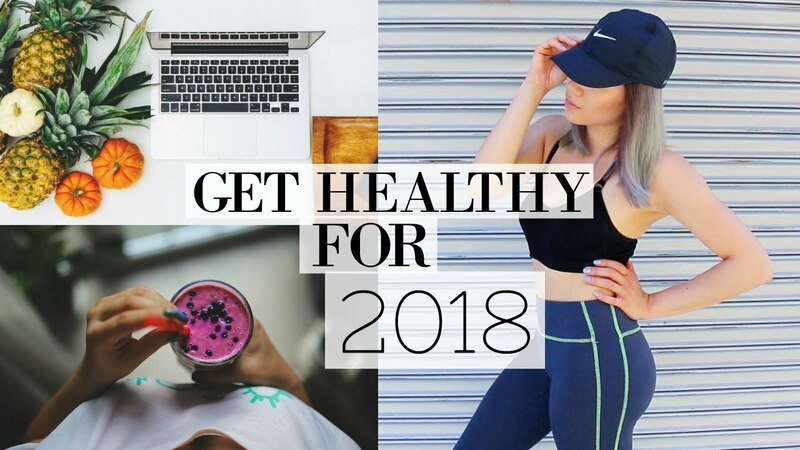 HOW TO GET FIT , HEALTHY AND HAPPY FOR A HEALTHY LIFESTYLE IN 2018 ! Hey guys! today I have for you a my 10 Tips on How to Start Your Healthy Lifestyle Journey to help you accomplish your 2018 New Years Healthy Resolutions and goals! Whether you want to lose weight, feel better or simply just get healthy these were 10 things I did when I start my fitness journey and I hope they help you in yours! What is your 2018 Healthy LIfestyle goal ? If you love shopping online, you need to check out these sites! Disclaimer – this video is not sponsored. Some links above and below are affiliate links, therefore if you choose to use it I make a small commission at no extra cost to you 🙂 it just helps support my channel !